Today thanks to organizers and sponsors Bell Canada, CBC, New Media BC, BCIT and many more; experts from all over North America have gathered in Vancouver to share their knowledge and experience with the Vancouver iPhone community. 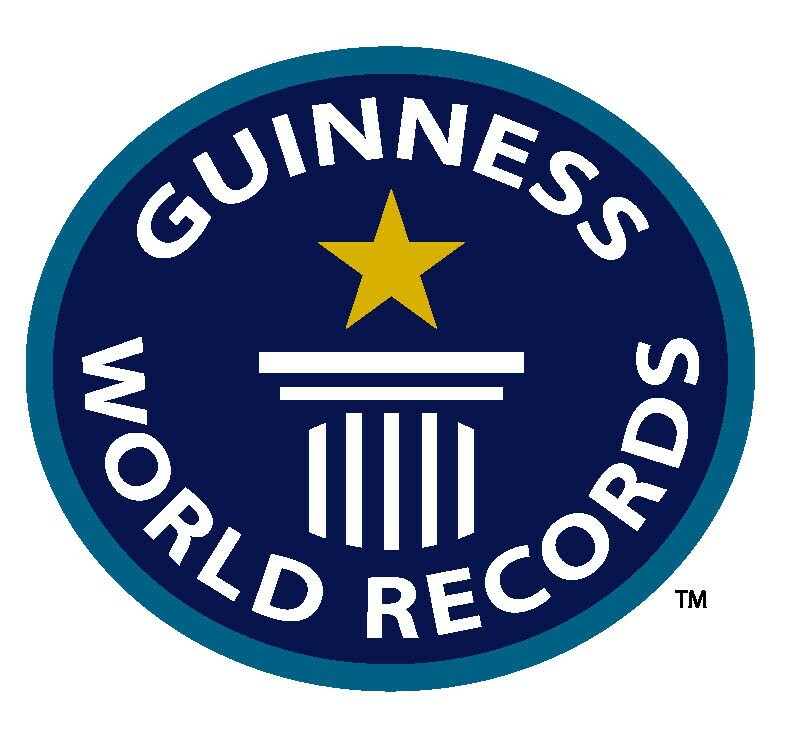 Not only that but thanks to Genius Factor Games Vancouver's first iPhone forum will be attempting a Guinness world record. "This is a special day in the history of mobile social media. We are attempting a Guinness world record by creating a the world's biggest photo mosaic. Go to http://urthestar2009.com and download the iPhone App to be part of a Guinness world record." - John Horodyski, Genius Factor Games. 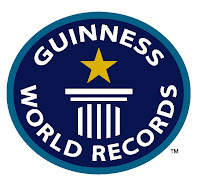 Tuesday November 24th may go down as the day that a new Guinness world record was set at BCIT's downtown campus. It may be the day that a very special iPhone app was born, but it will definitely go down in the history of Vancouver's iPhone application development and business community as the day that the community came of age. After forging many iPhone apps that are best sellers around the world including "Color Splash" and iFart the Vancouver iPhone Community is having a coming out party of sorts. These apps are part of the history but, it is not these apps that are the future. The future lies in custom applications like Gary Symons' Poddio which allows reporters on-the-go to create, edit and upload audio and video stories directly from the iPhone. The magic of Gary's app really happens on the backend where the edited and normalized audio or video file is uploaded and distributed throughout a news organization network. CBC currently holds the top two spots in the App Store in Canada for News Apps with the new Hockey Night in Canada application and the CBC radio app, a personal favourite of mine. 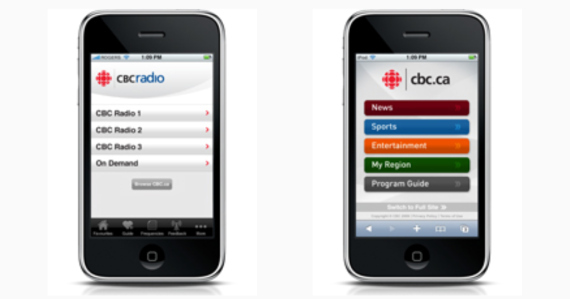 The CBC Radio app let's you listen to any CBC station from across the country and CBC Radio 1, 2 or 3. Most impressively you can listen to shows you have missed on CBC Radio. "Today is about leveraging the constant connectivity provided by the iPhone. We have brought experts from all over the US and Canada to bring the most cutting edge ideas and concepts to BCIT around the iPhone and constant connectivity." The keynote speaker this morning, Bruce Dagge, iPhone Enterprise Accounts, Canada, Apple, came out right away to say that he didn't come today to talk about corporate email and systems. Today Bruce will be talking about things that you do not see in the app store. He went on to show us many examples of integrating the iPhone with corporate environments and security. The first example discussed was Disney's use of the iPhone among it's 100,000 employees around the world. Disney has been using PDAs and smartphones sine the early 90s. For Disney the iPhone makes moving and tracking files around the world more simplified and straightforward. Disney is creating custom apps so that customers can watch content where and when they want via the iPhone. The iPhone gives Disney everything they already use and more. It's intuitive and obvious anyone can use and iPhone. It's a revolutionary mobile phone, right? Or is it a mobile computer cleverly disguised as a phone? Why is iPhone in Business? Why are we gaining momentum? 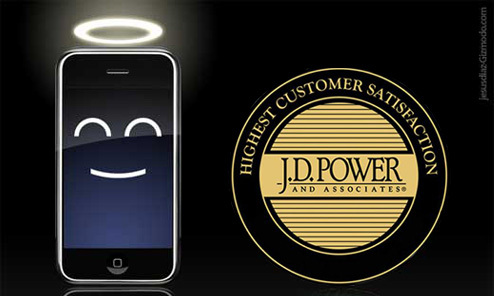 JD Power and Associates gave the iphone the highest consumer rating the last two year's in a row. The user interface makes it flexible and usable. In the beginning (DEC/07) Forrester said, "The iPhone is not meant for Enterprises". APR/09 Forrester said, "The iphone is for enterprises". They weren't wrong Apple just changed the product to suit the needs of enterprise. Apple listened to it's customers and worked with them to achieve what they wanted. "Our people decided they wanted iPhone... it wasn't one of those things IT decided for them." -Senior VP Global Information Systems, Kraft. The iPhone is a critical part of the new Kraft. The iPhone changes how people work. The pace of change increases with the tools for collaboration. The iPhone made the office wireless. The need for the conventional desk has dissipated at Kraft as all the tools are mobile. The iFood Assistant makes the consumers life easier. Kraft: Allows personal iPhone use. Sunbelt Rentals a construction equipment rental company is using the iPhone for sales and by doing so is gaining efficiencies and an advantage over its competitors. TREK Bicycles is using the iPhone to scale out training and communications with customers and dealers through TREK University. Any online communication has 3 components, creation, distribution, access. Mobility takes this to the next level by allowing one device to do all three of these things. Before Gary Symons became the CEO of Vericorder Technology he was a reporter in radio and television as the mobile guy. He has created an app that allows mobile reporters to record edit and send stories directly from the iPhone. *He is now doing a live presentation of the app: reporting* It looks like the creation of a podcast. He created a voice memo. Now he is doing a script or 'wrap' to create a full news story. He used to do most of his stories out of his truck which he lived in some of the time when he was a reporter and now he can do the same from his iPhone. His amazing app, Poddio ($150), allows reporters on the go to create, edit and publish audio files directly from the device, WOW. The file can be instantly uploaded to a Media Asset system and distributed around the world. The app automatically creates a podcast and publishes the story to predetermined media channels. "I set out as a working guy solving problems for working people." The app is soon to be able to do photo and video editing and slideshows complete with audio all done directly from an iPhone. "There is an Enterprise Developer Program. You will never see these examples on the iPhone but the enterprise support for development and rollout is out there. There is a GREAT opportunity in custom apps."